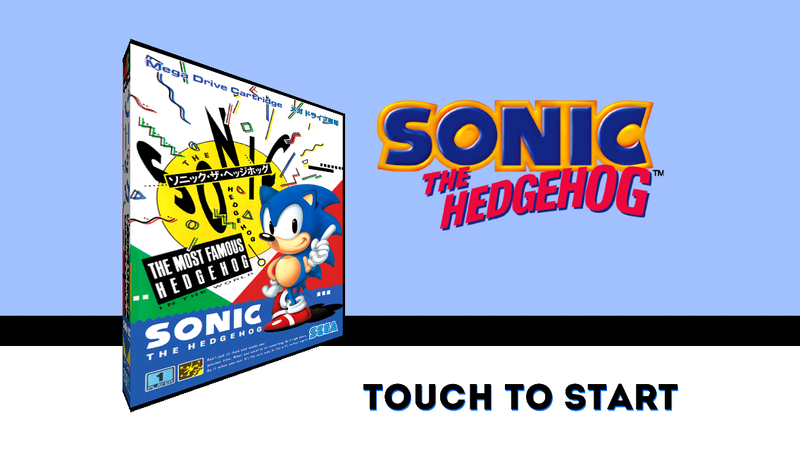 Want to play a bunch of retro SEGA games on your mobile device? Well, now you can with SEGA Forever. SEGA Forever was launched earlier this week and allows players to currently play five retro SEGA games for free on iOS and Android devices — through watching supported ads. New games will be added to the collection every two weeks. Players can choose to remove the ads by paying a monthly fee of USD $1.99/CDN $2.79, which has essentially turned the service into a retro gaming Netflix. The games currently offered are all from SEGA Genesis: Sonic the Hedgehog, Phantasy Star II, Kid Chameleon, Comix Zone and Altered Beast. Though in the past retro games have been playable through emulators, most app stores have removed any third-party emulators for obvious legal reasons. SEGA plans on offering games throughout its console history, which could range from the SG-1000 (1983) to the Dreamcast (1998). This recent launch seems to be in tune with the retro gaming mania being embraced by the big companies. During E3, Microsoft announced that all original Xbox games will be playable on the Xbox 360. Hyperkin recently launched the RetroN HD, a console capable of playing old NES cartridges. But how easy is it to use the retro SEGA Forever? Playing with ads is not too rough for casual play. You are forced to watch a 30 second video ad, which is skip-able once it hits the five second mark. I have only been a casual, few minutes here and there, mobile gamer — which is perfect for Pokémon GO — so the odd ad does not bug me here. However, if I were to try to play any of these games in a binge session, it would be frustrating. Apparently SEGA is considering making a PC accessible version of SEGA Forever, which frankly needs to come much sooner. The problem with using a touchscreen device is that the controls have to interlaid over the screen. I’ve been having difficulty stopping Sonic from landing onto death-causing spikes, because my thumbs are too large for my teeny, under 5” screen. Regardless, this service for retro SEGA Genesis games is much more affordable — being free or super cheap — than other retro game offering services. Nintendo, for example, charges USD $4.99 for Super Mario Bros. 3, which has been out for nearly 30 years. And they have not even launched the Virtual Console yet for the Switch. Previous articleJungleDrums: Episode 19 – Io Interactive, Anthem, Sound Blaster, and more!